Emmerdale spoilers: Maya Stepney turns into Jacob’s secret stalker in clue you missed? 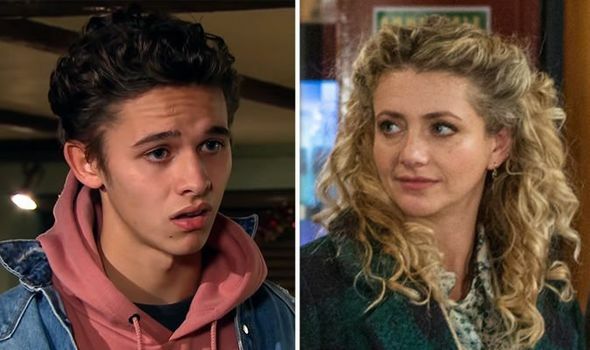 EMMERDALE has been airing a difficult storyline for the past few months whereby teacher Maya Stepney has been grooming step son and pupil Jacob Gallagher. But could the plot have a major twist and see her become his secret stalker?